Be sure to share with all your fabulous friends! Valentine’s Day is coming and romance is in the air…. 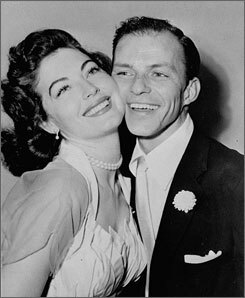 Starlets love a good romance if it is a romantic comedy…. 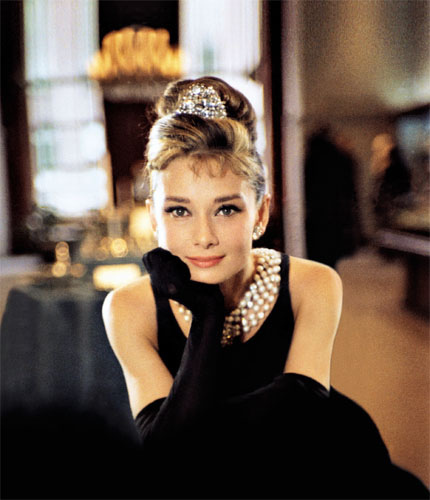 And Starlets love jewelry…. So this is the perfect time to look at Starlet engagement rings. When it comes to engagement rings, Starlet’s go big or go nothing at all. Marilyn Monroe and Joe DiMaggio opted for just a glamorous wedding band… and with one this fabulous who needs an engagement ring. This is the perfect option for women who want something fabulous but simpler. 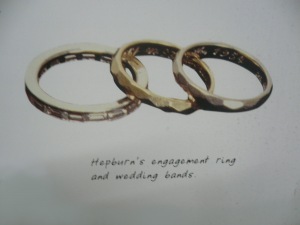 Grace Kelly’s ring is stunning and timeless…. like her… but she almost ended up with a colored stone. Her Prince originally brought a different ring but switched it with this beauty when he saw the Hollywood trend of a large diamond. Lucky girl! And we can’t talk about big rings without talking about Elizabeth Taylor. 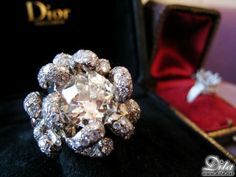 She got married many times but this diamond ring was THE ring…. 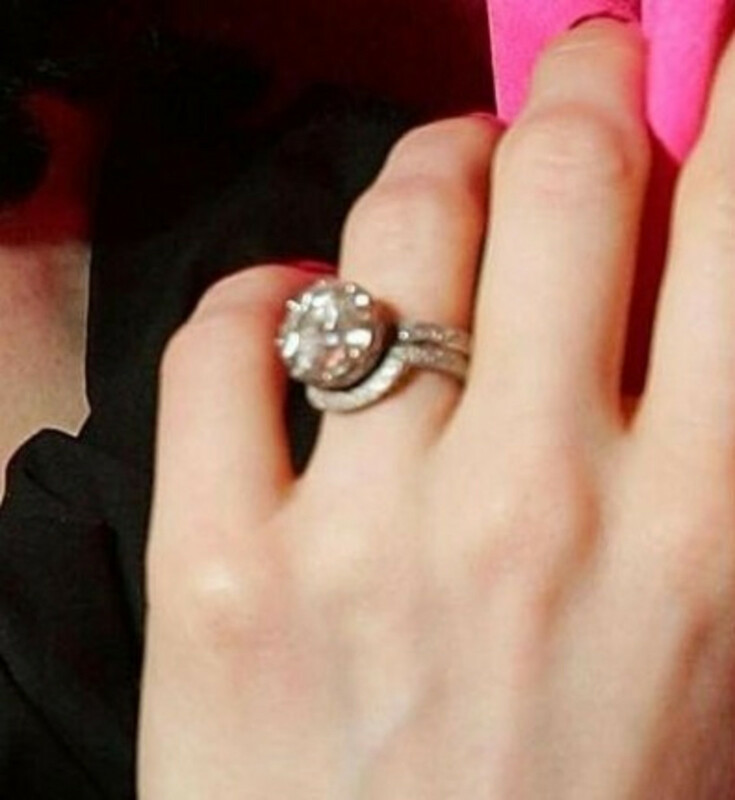 Obviously your Everyday Starlet can’t afford an over the top diamond like some of these Hollywood Starlets… but the secret is that each ring perfectly suited each Starlet’s personality. So when looking at rings, keep that in mind. It’s not the price of the ring, it’s how well it suits your unique personality. Because finding a perfect engagement ring is like finding the perfect man, when you get it right… it’s priceless! This Sunday I’ll be performing my Stand-up comedy at the Great Burlesque Exposition in Cambridge MA! I’m so excited because burlesque crowds are always so much fun! To get in the mood for Sunday, I wanted to share some of my favorite burlesque inspired movie moments…. What are your favorite burlesque inspired movie scenes? Don’t forget to share with all of your fabulous friends! Have a fun Super Bowl Sunday!